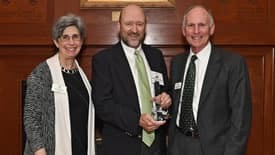 Richard Lambert, professor of educational leadership in the Cato College of Education, is the 2019 recipient of the Harshini V. de Silva Graduate Mentor Award. North Carolina Gov. 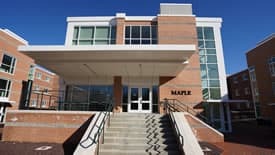 Roy Cooper’s visit to UNC Charlotte on Wednesday, March 13, provided an opportunity for the state’s chief executive to learn more about the Charlotte Teacher Early College (CTEC) and how the University is helping to bolster the teacher pipeline for the region and state. 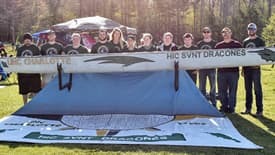 Last year was the first time in two decades that the UNC Charlotte American Society of Civil Engineers’ concrete canoe team advanced to the national competition. But upon arriving for the contest at San Diego State University, the team realized it was missing one thing: its canoe. 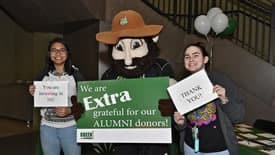 From scholarships and campus renovations to cultural events and student support services, UNC Charlotte's donors continue to enhance the 49er student experience with their generous gifts. Green with Gratitude is a 49er effort established to educate students on the importance and impact of philanthropy. 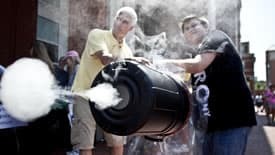 April marks the return of the statewide N.C. Science Festival (NCSF), a month-long celebration of science and public engagement in STEM fields. 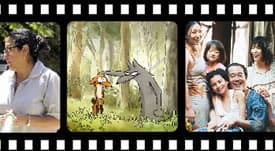 UNC Charlotte, for the eighth year, will participate in the festival’s mind-expanding public activities. 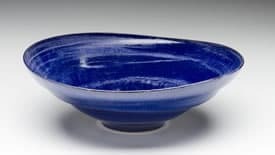 The Projective Eye Gallery at UNC Charlotte Center City will host “Vessels Aplenty: The Joan Tweedy Memorial Exhibition” from Monday, March 18, through Tuesday, April 16. 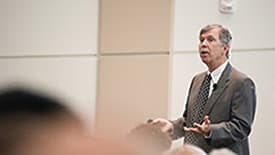 Light rail has changed UNC Charlotte and its connection with the Queen City.